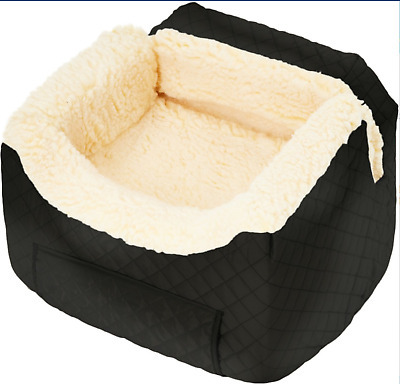 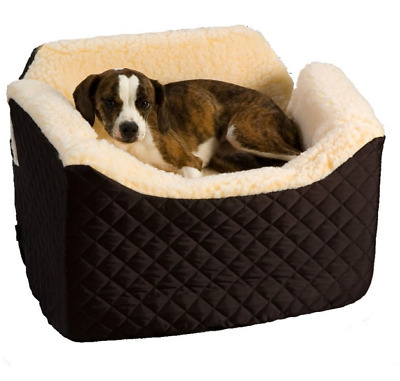 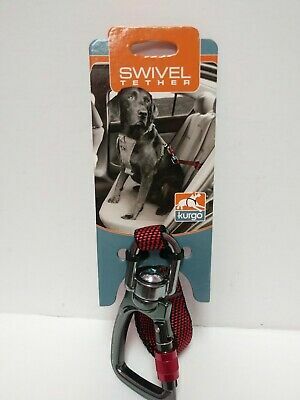 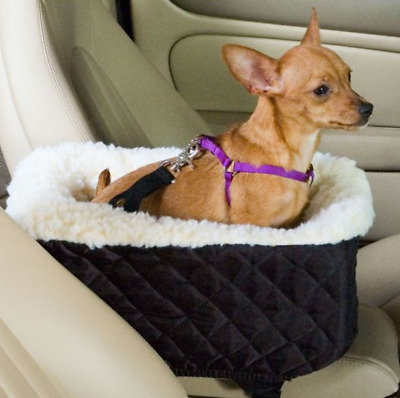 Snoozer® Console Lookout Pet Car Seat - Brand New - Free Shipping - Great Price! 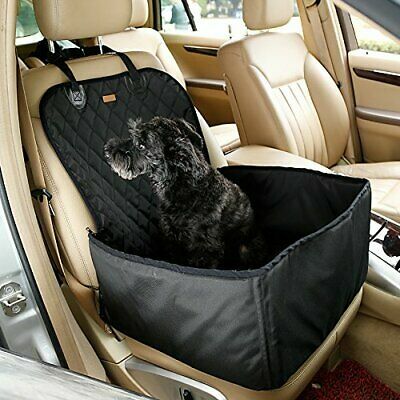 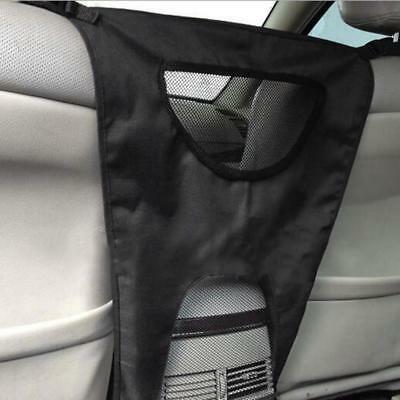 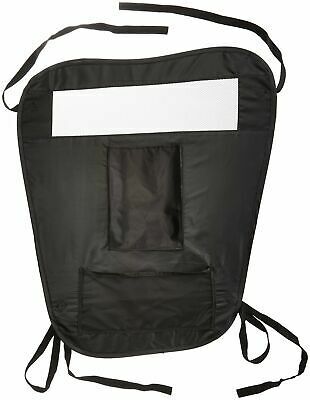 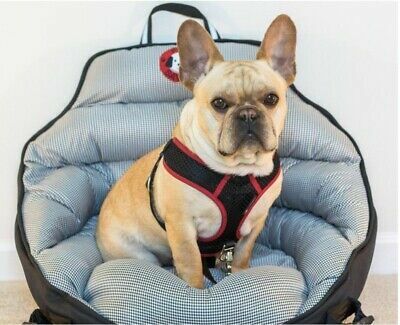 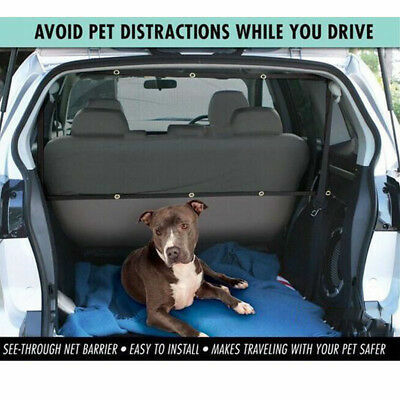 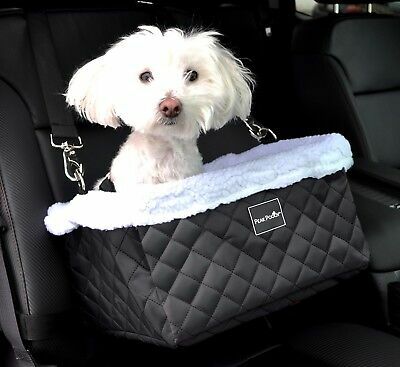 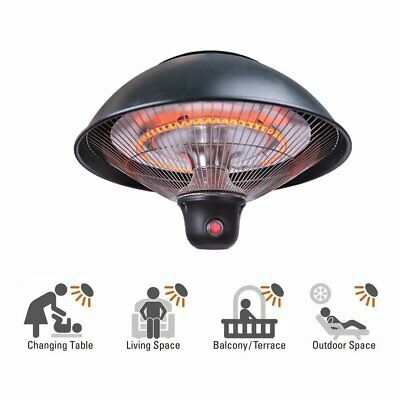 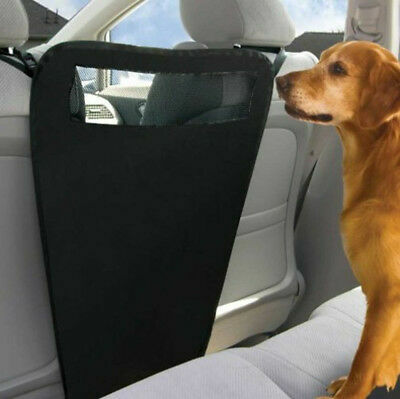 Snoozer® Lookout I Pet Car Seat - Available size Small and Medium - Black NEW!! 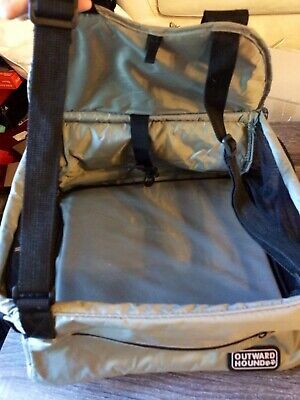 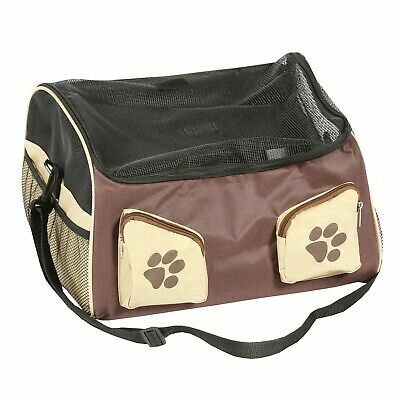 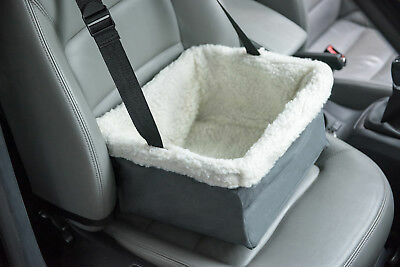 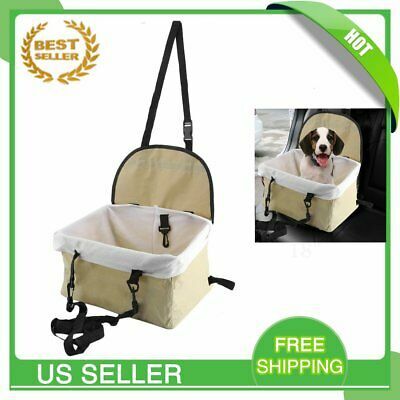 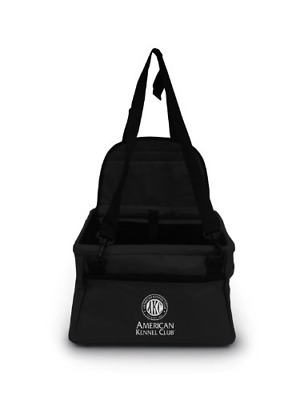 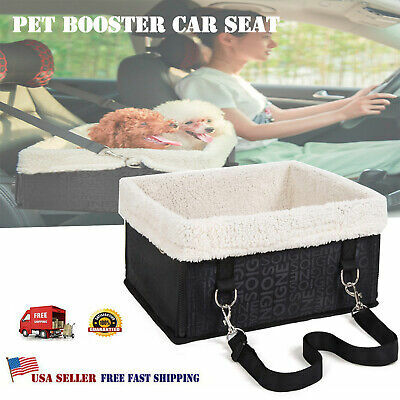 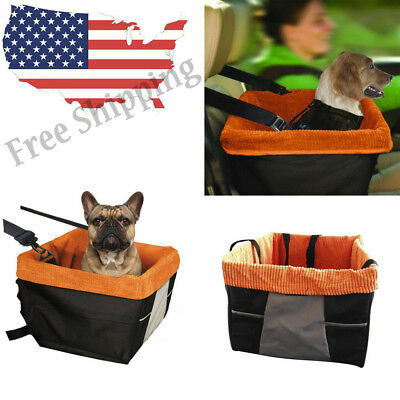 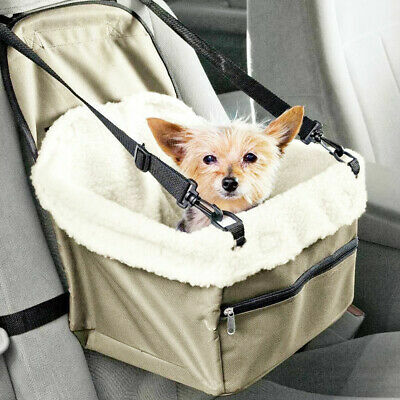 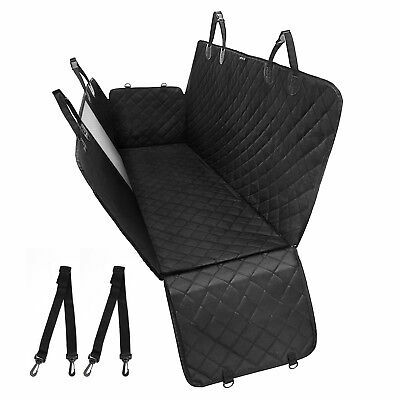 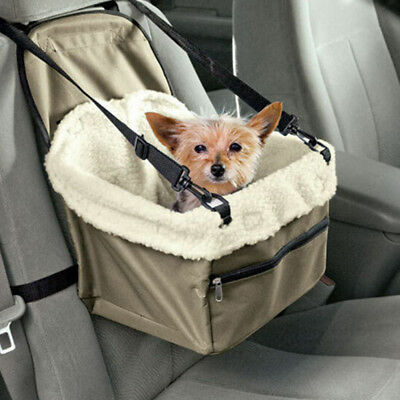 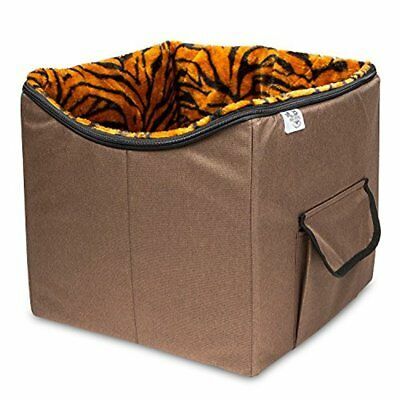 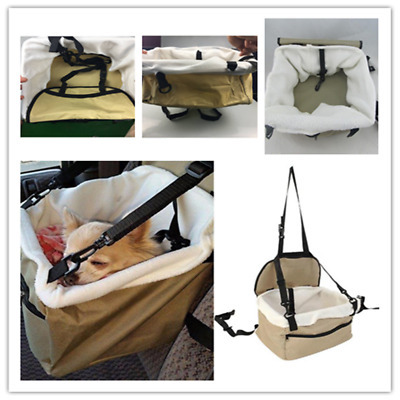 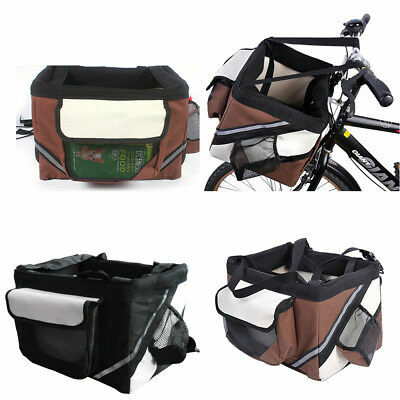 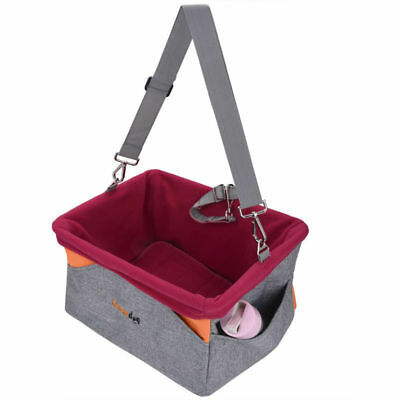 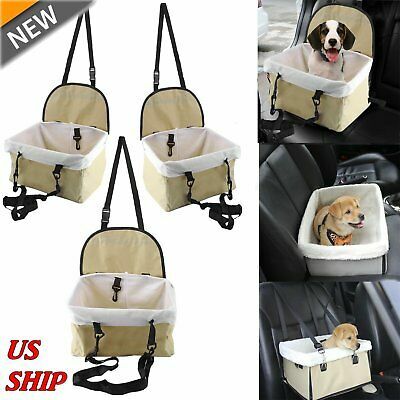 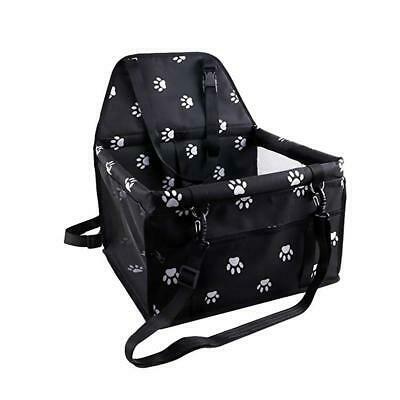 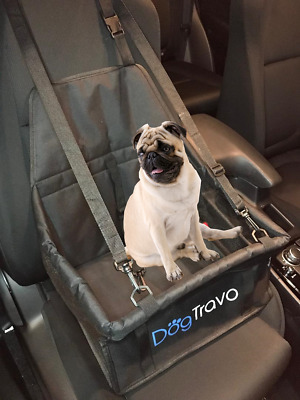 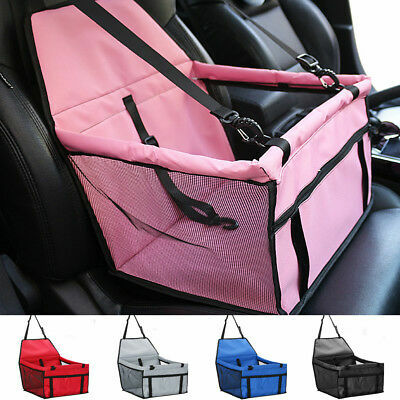 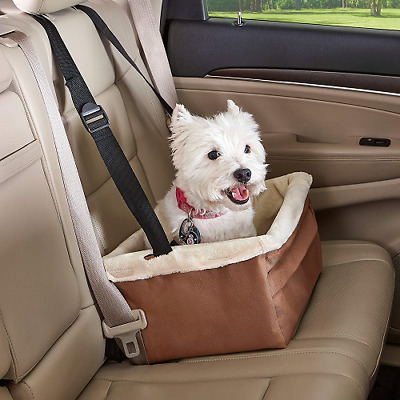 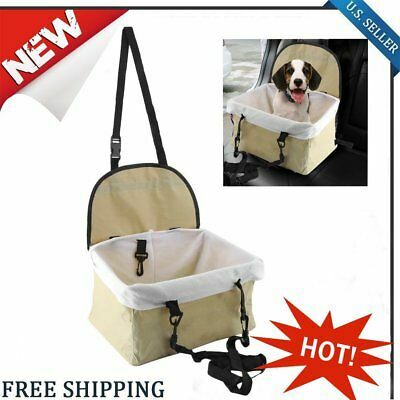 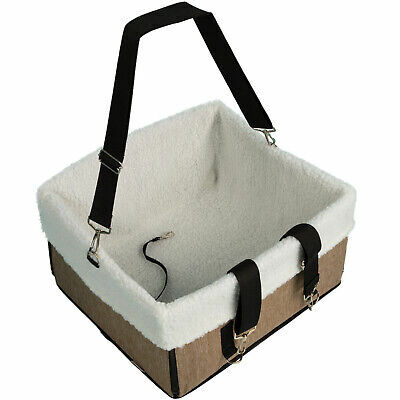 Dog Booster Seat – Dog Car Seat For Small Dogs – Pet Car Seat - US STOCK!!! 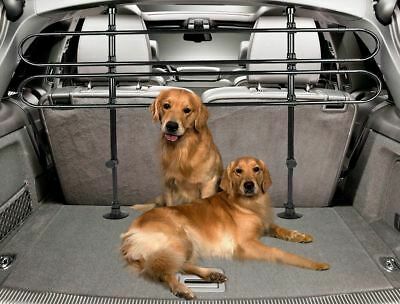 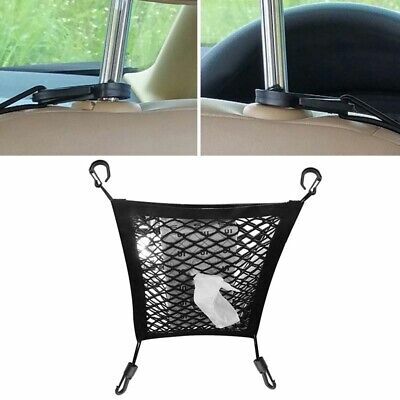 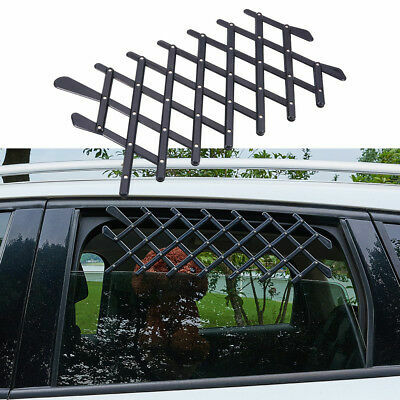 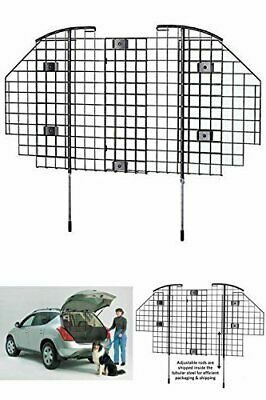 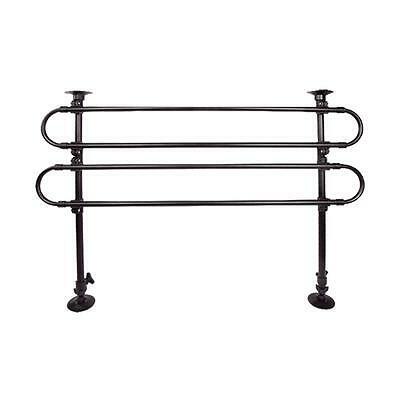 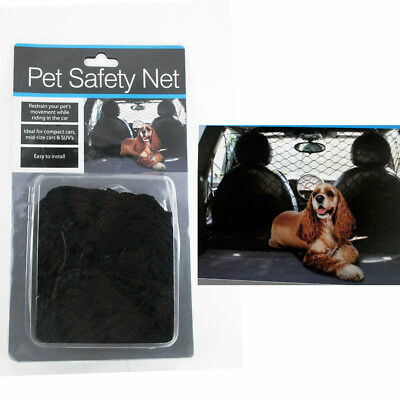 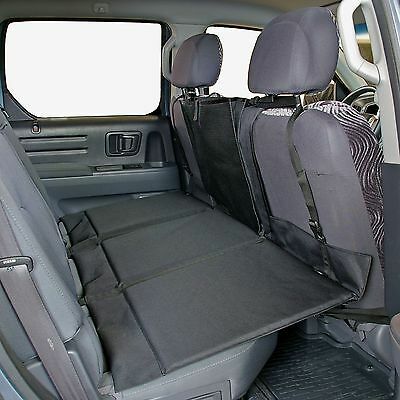 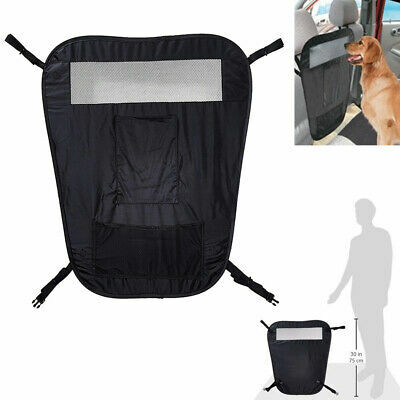 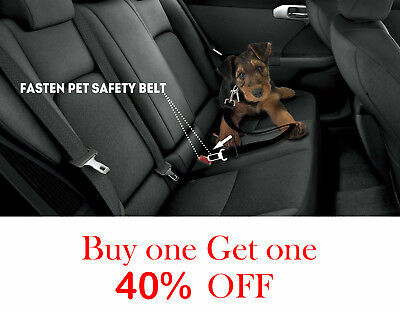 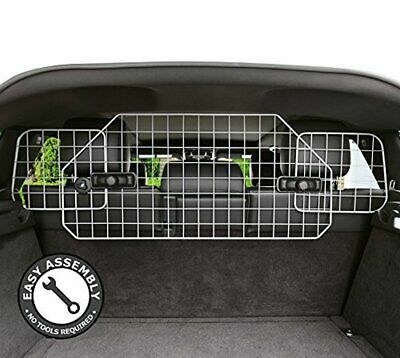 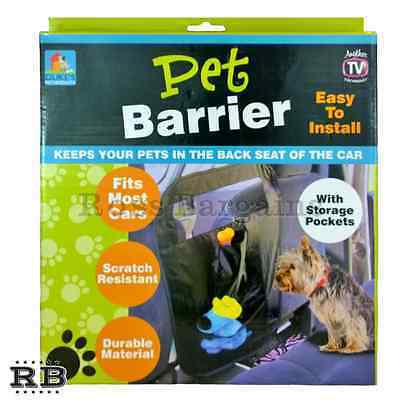 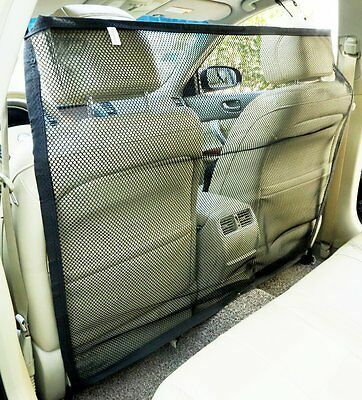 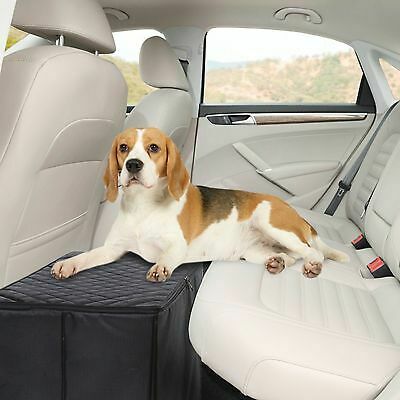 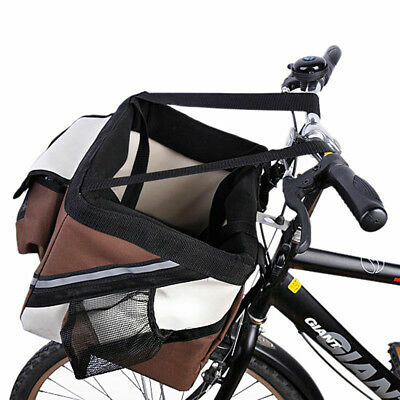 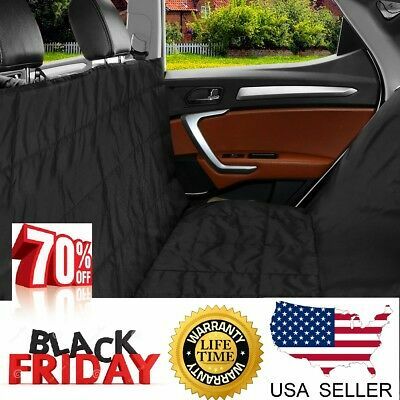 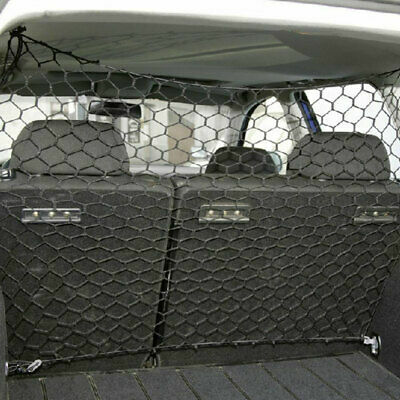 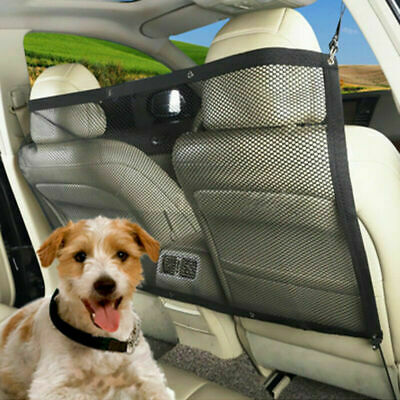 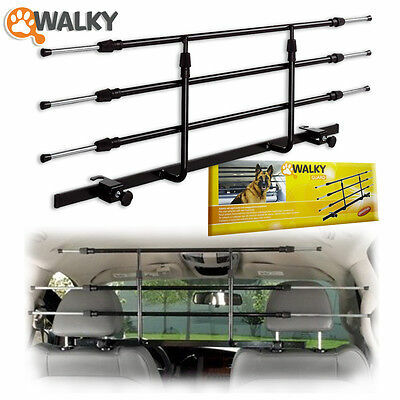 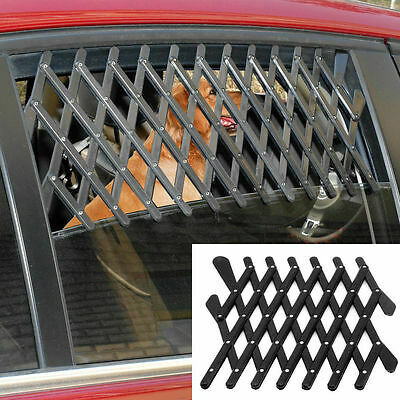 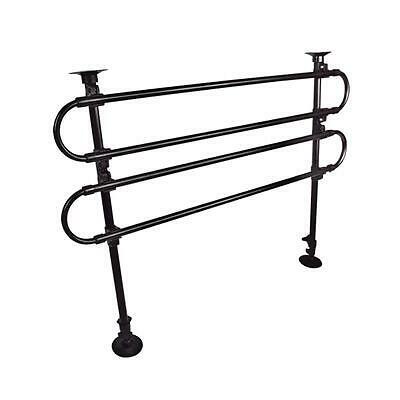 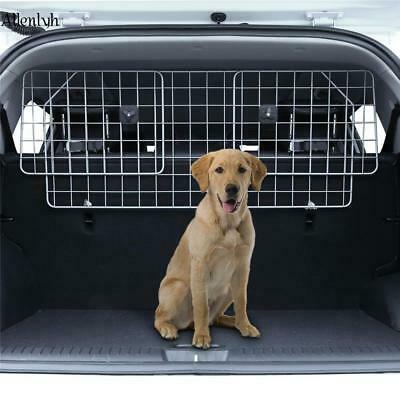 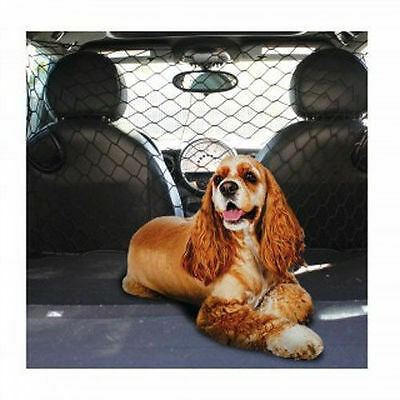 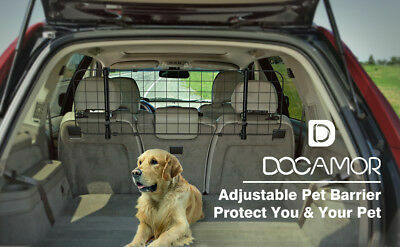 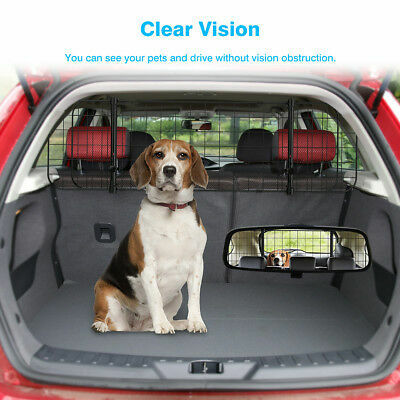 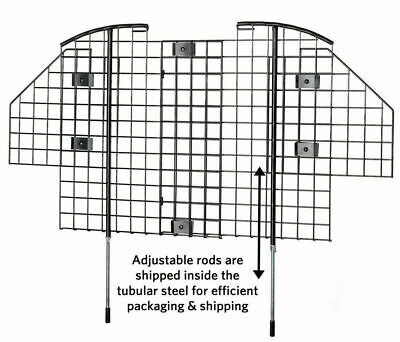 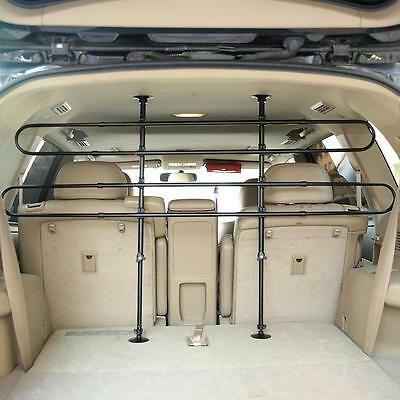 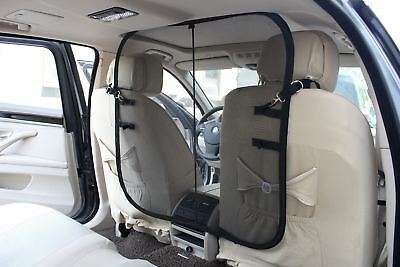 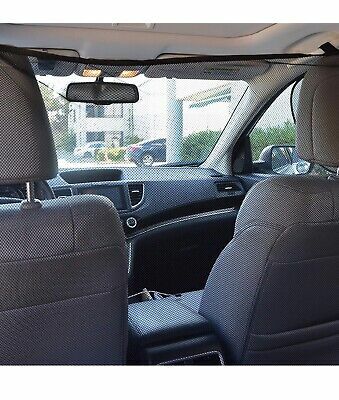 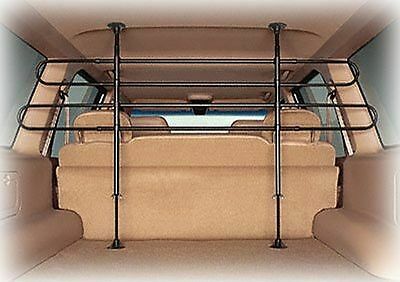 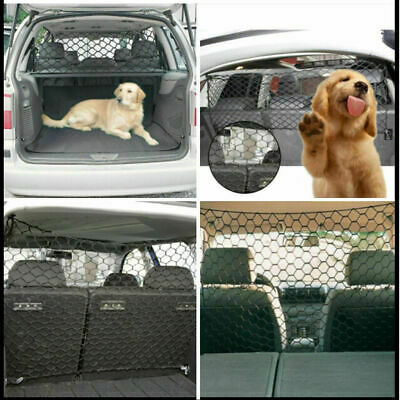 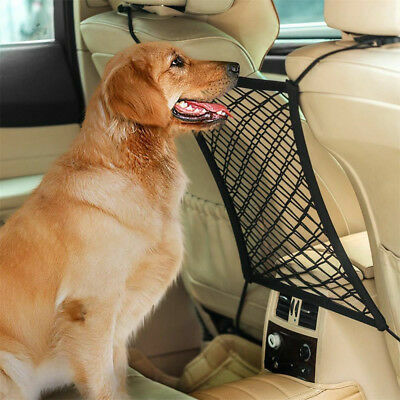 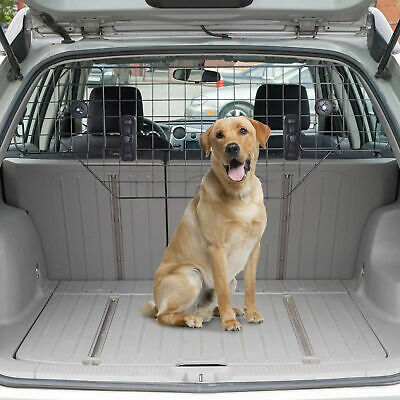 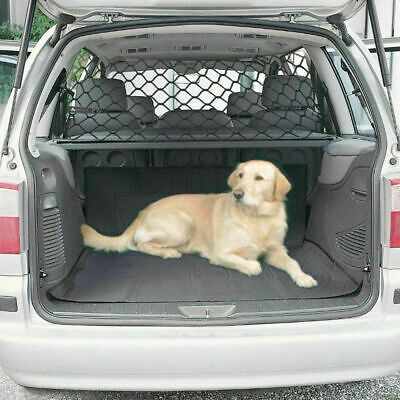 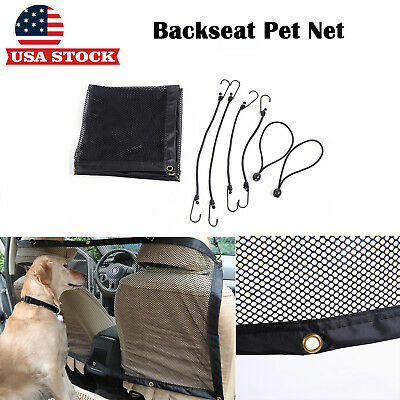 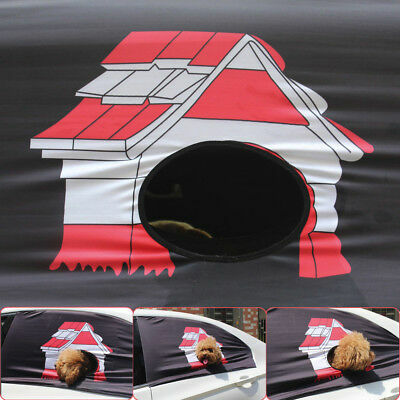 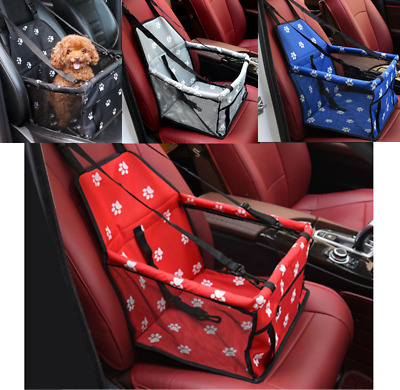 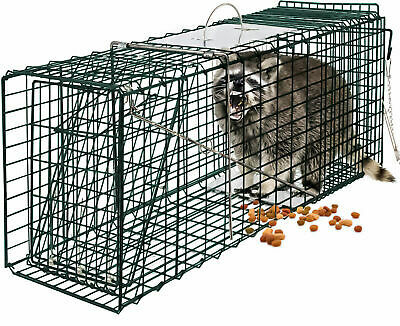 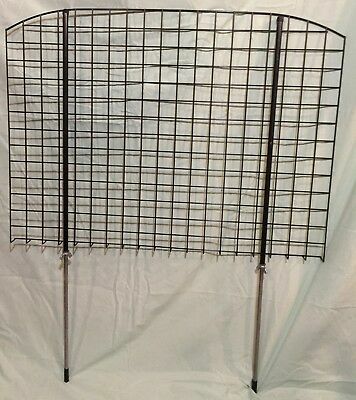 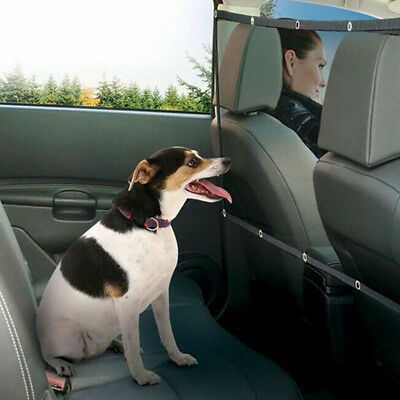 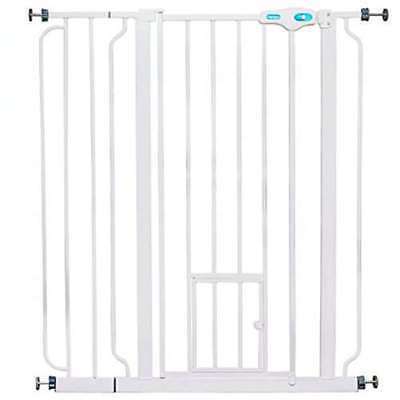 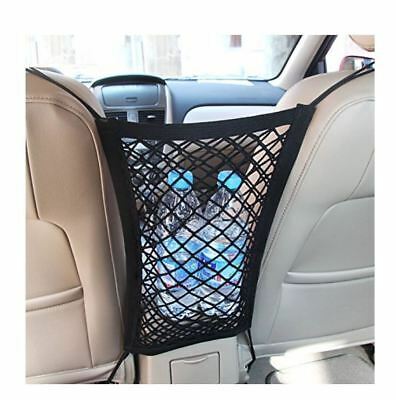 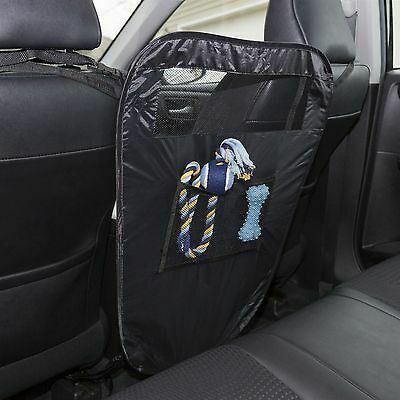 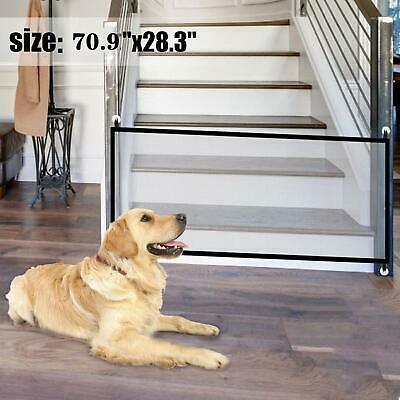 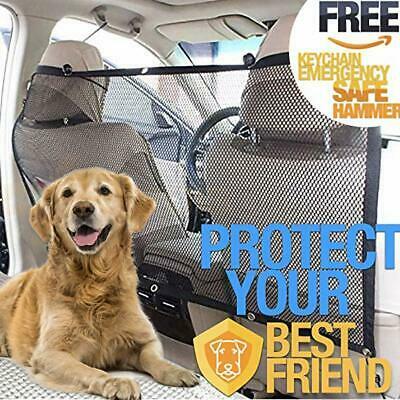 New Pet Car Barrier Back Seat Vehicle Dogs Net Safety Gate Mesh For Travel Use . 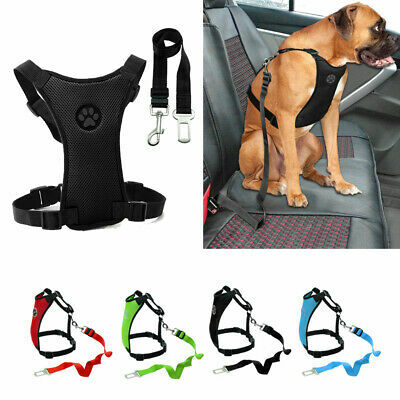 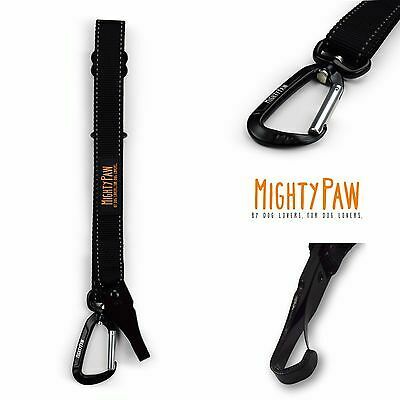 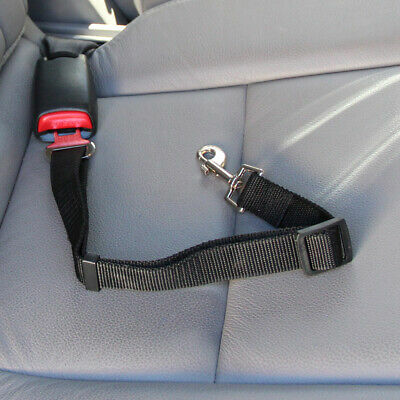 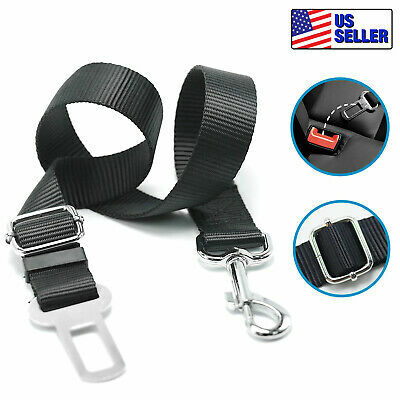 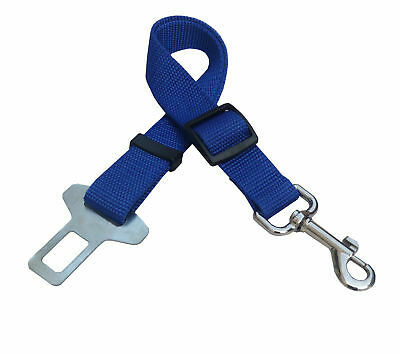 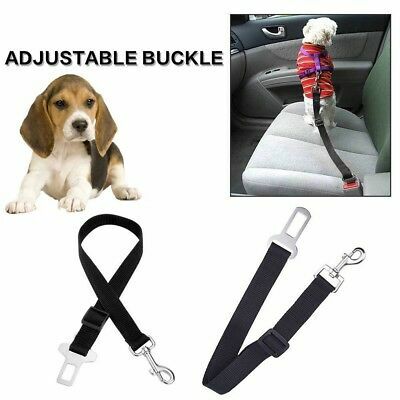 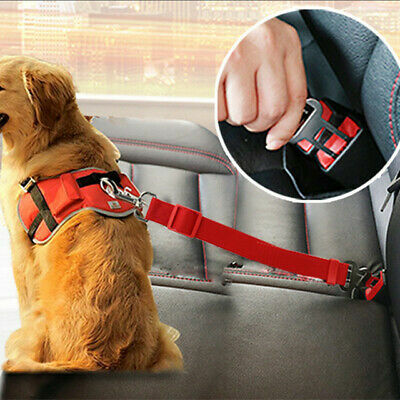 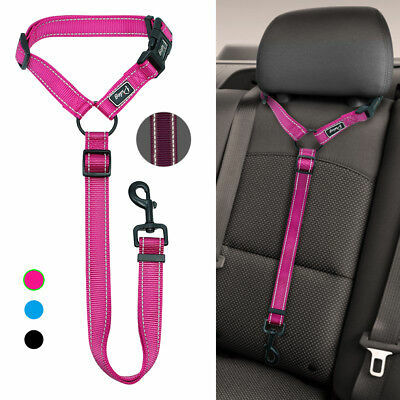 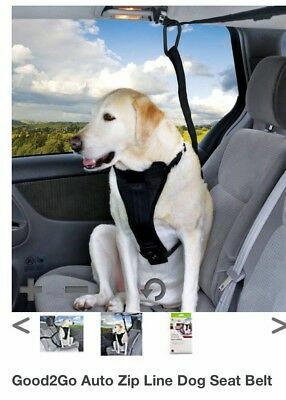 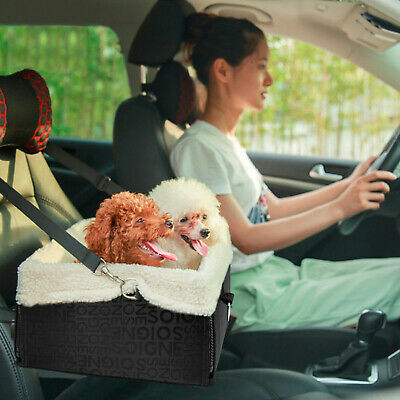 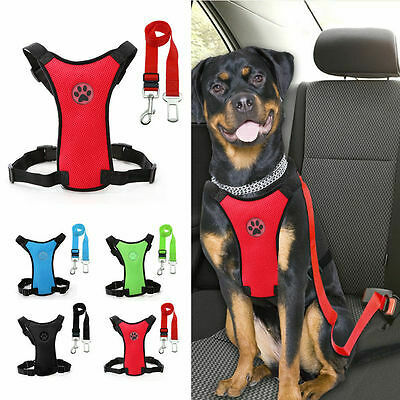 Dog Pet Safety Seatbelt for Car Vehicle Seat Belt Adjustable Harness Lead 11-20"
Zone Tech Vehicle Car Travel Pet Dog Car Back Seat Net Mesh Barrier 47x34"
Nylon Dog Pet Safety Seatbelt for Car Seat Belt Adjustable Harness Lead 17-30"